We know that borrowers sometimes need a loan that matches their life goals. That’s why we created a Mortgage on your terms. 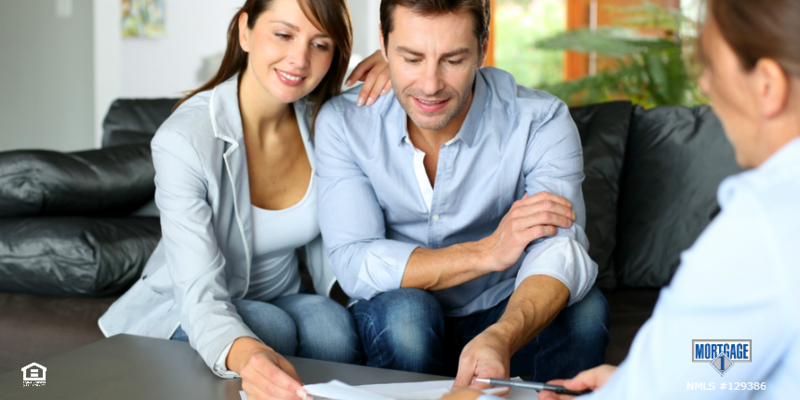 Mortgage 1 Inc. has a loan term available that fits into your financial goals like a glove. Borrowers have the option to choose a lower term, with a potentially lower interest rate, to help them pay off their loan in less time. 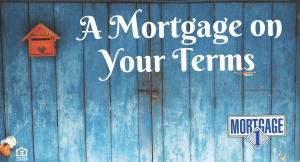 Let the Mortgage 1 team find the best term to fit your financial goals. A Mortgage on your terms can be tailored to match a borrowers budget, and can potentially shave years off the life of a loan and save thousands in interest! Mortgage Flexibility is why we created a Mortgage on Your Terms. 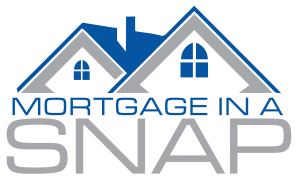 Looking for a mortgage that’s custom tailored to your financial situation? Flexibility to choose terms to meet financial dreams and goals?